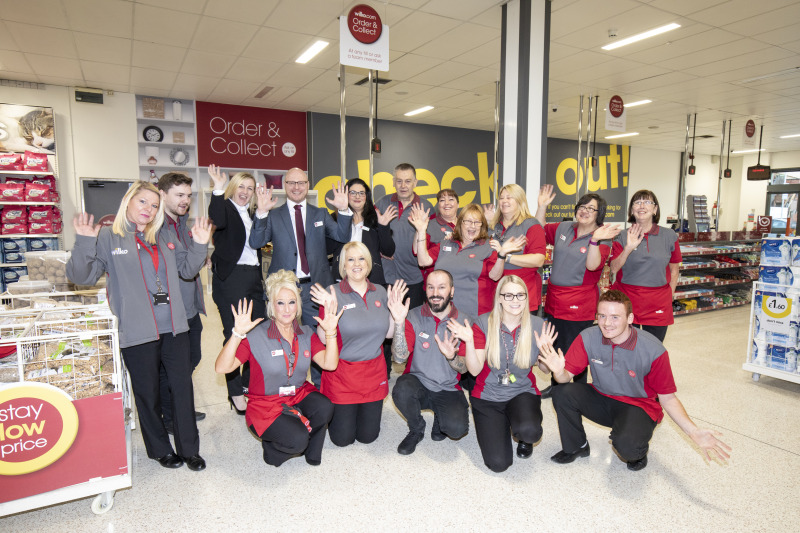 Wilko re-opened the store in Morley, Leeds after it had undergone a makeover, as part of the retailer’s strategy to update its branches across the UK and promises shoppers will “encounter an entirely new Wilko”. The structure of the Morley store “has completely changed”, said a Wilko spokesperson, adding that it formed part of “a new strategy for the business”. 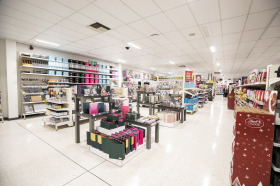 Wilko’s ‘Shape Our Future 2030’ strategy was outlined by the retailer earlier this year and has been introduced to help take the business to the next stage of growth. As part of the plan, Wilko has “simplified its leadership structures in store” and also closed three branches to ensure its store portfolio delivers on the aims of its new strategy in the way it “reaches and transacts with customers”. Wilko also announced it was accelerating store openings, with 20 new outlets trading during the year, taking the retailer’s total estate to 416 stores. Local shoppers were keen to see the changes, with queues outside the branch on Hope Street in the village, forming at 8am, as customers were keen to get a first look at the transformation. As part of the official re-opening, a ceremonial ribbon cutting was led by Wilko family director, Lisa Wilkinson, and store manager, Michael Barnett. The first 100 customers received a free goody bag, including a £5 Wilko gift card and Wilko own-brand home accessories.